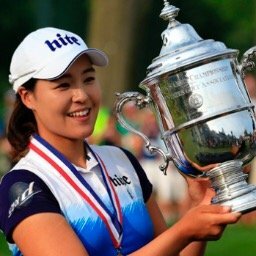 Inbee Park will be trying to defend her 2018 Founders Cup title. This will be tournament #6 of 33 tournaments on this year's LPGA schedule. My strength of field rating is a very strong 80% (way up from 68% last year). This will be one of the strongest non-major fields of the year. Last year there were just two non-major tournaments that scored 80% or better (Kia and Hugel). Sixty-nine of the top 75 players from the LPGA Priority List, and 20 of the top 25 players from the Rolex Rankings will be teeing it up. The field will be led by top ten ranked players: Sung Hyun Park, Ariya Jutanugarn, Minjee Lee, Inbee Park, Nelly Korda, Jin- Young Ko, and Brooke Henderson. 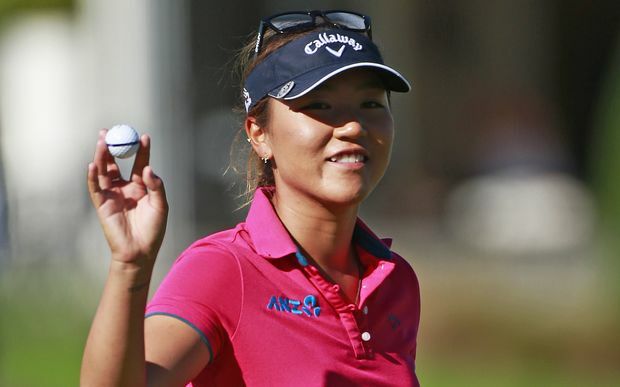 Players skipping the event this week include: So Yeon Ryu, Nasa Hataoka, and Lexi Thompson. 1- Sung Hyun Park - Can she stay #1 longer than she did the first time? 2- Ariya Jutanugarn - A victory will put her back on top. 3- Minjee Lee - Finishes top five every week. But can she finally win? 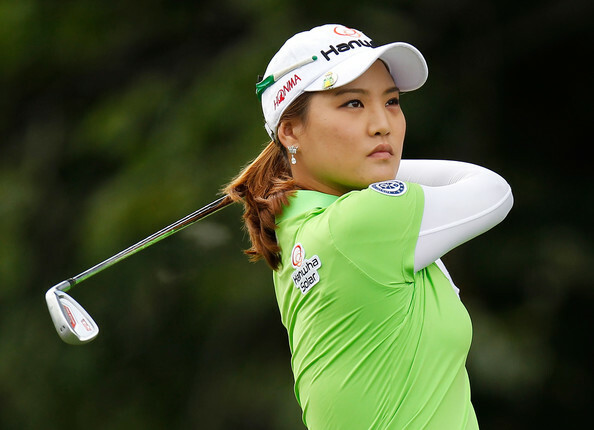 1- Inbee Park - Never count this defending champion out. 2- Nelly Korda - Has been the best player on tour so far this year. 3- Sei Young Kim - Knows how to win here. 1- In Gee Chun - Maybe not such a longshot as she always plays well here. 2- Marina Alex - Runner-up last year will be in the mix again. 3- Jessica Korda - Returning after long layoff. Is well rested. There are a number of players playing in their first tournament of the year this week. 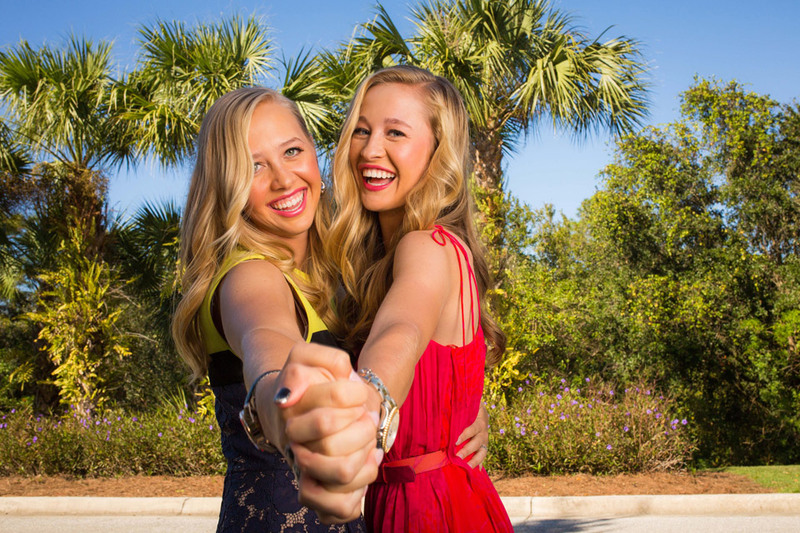 They include: Jessica Korda, I.K. Kim, Karine Icher, Na Yeon Choi, and M.J Hur. Let's see who can go two for two. A) Who is the only American to ever win this title? B) Who is the only player to win this championship twice?